BLE Shield stands (Bluetooth Low Energy Shield). 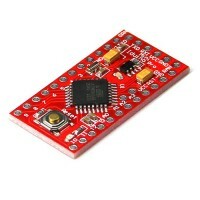 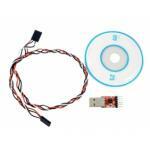 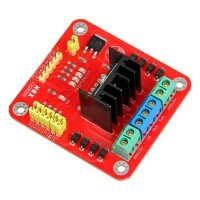 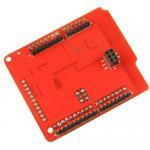 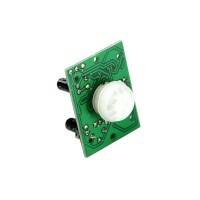 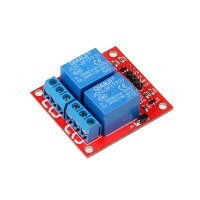 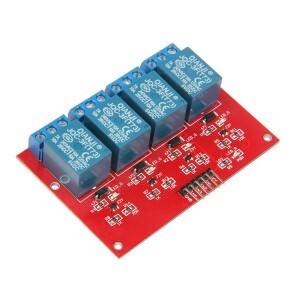 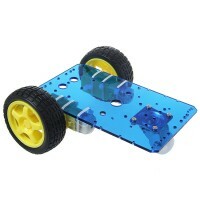 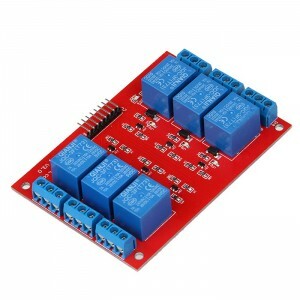 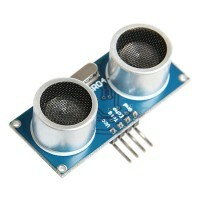 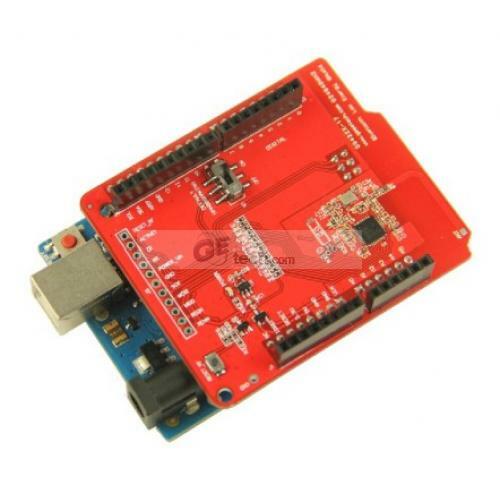 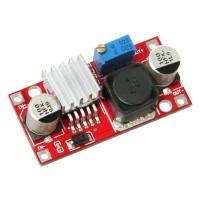 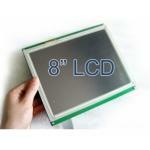 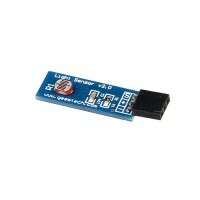 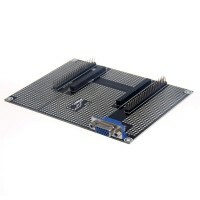 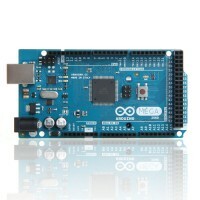 It is designed to work with Arduino/iduino boards, including Arduino/iduino Uno, Mega and Leonardo. 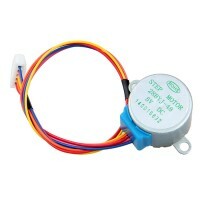 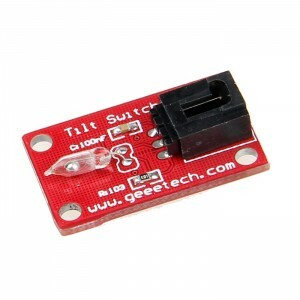 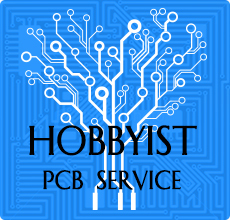 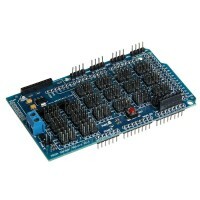 It allows you to connect your Arduino board with other BLE device. 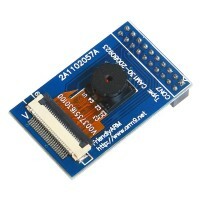 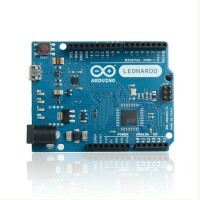 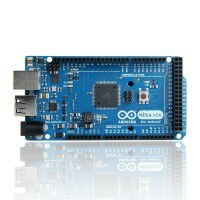 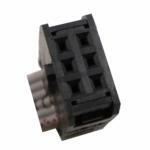 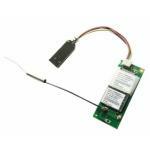 With our current implementation, the Shield supports connection between Arduino to an iPhone 4S or iPad 3rd generation. 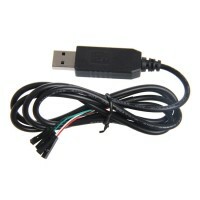 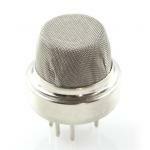 For more usage information please read wiki page page. 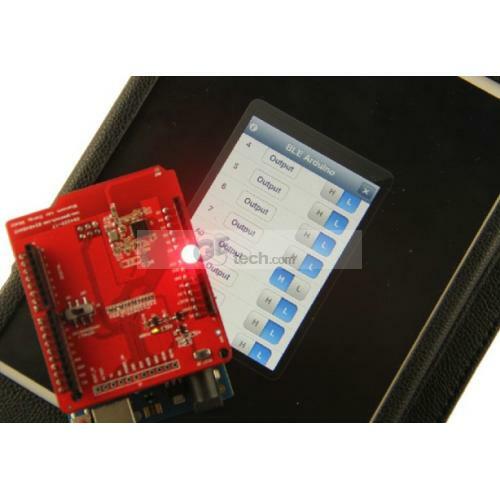 Requires iPhone 5, iPhone 4S, iPad mini, iPad with Retina display (4th gen), iPad (3rd gen) or iPod touch (5th gen).